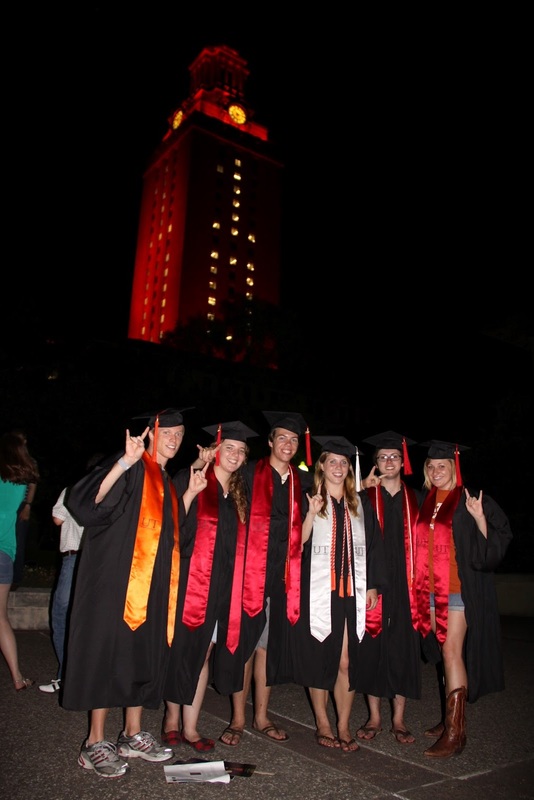 i made the best friends while attending the University of Texas and hope that the good ‘ole 40 acres will keep us bonded for life, despite graduation spreading us all over the country (quite literally…just the people in the photo to the right span from california to chicago, and everywhere in between!). i will always bleed burnt orange and root for the Longhorns. living in austin might be one of the best decisions i’ve ever made and i’m glad to say that i’m still here. my 4 years at UT left me with some amazing experiences. i witnessed and worked a presidential democratic debate (clinton vs. obama) via CNN on my own campus. i listened to the great Maya Angelou speak. i met ?uestlove. and those are just a few of the memories involving celebrities (everyone knows i love famous people). i’m sure you’ll read some of my other stories later in blog posts.